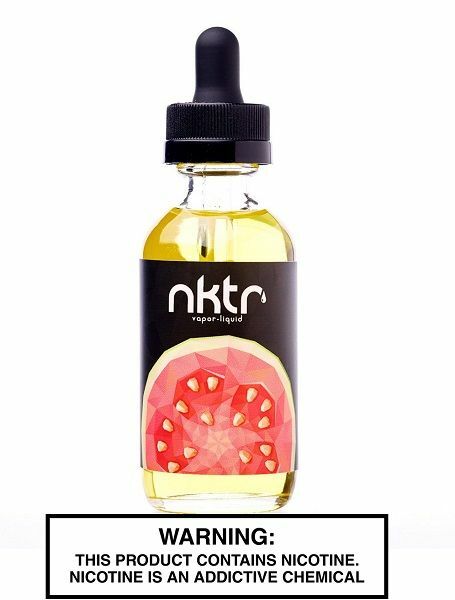 NKTR Guava has been added to your cart! 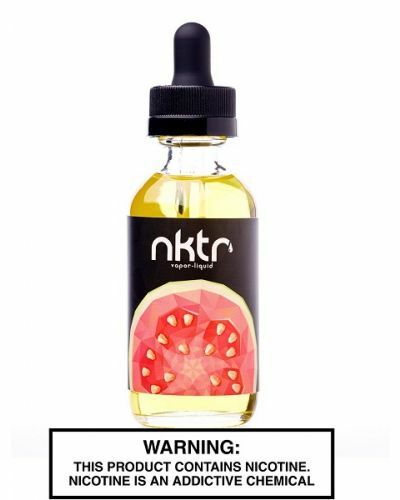 NKTR Guava is brimming with sweet and succulent guava fruit flavor! 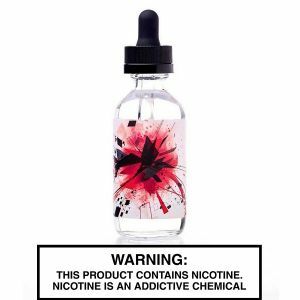 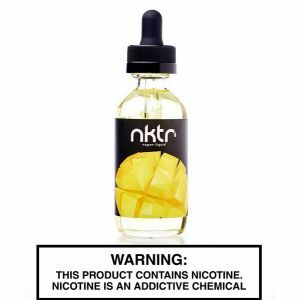 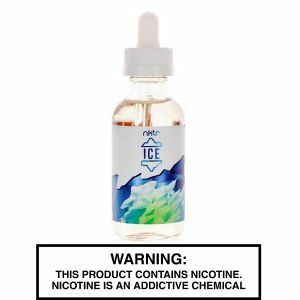 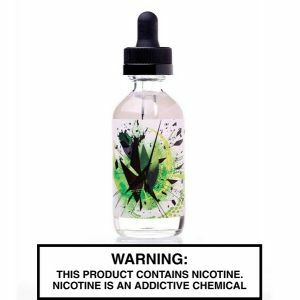 The NKTR e-liquid line is a series of simplistic blends with extraordinary flavors! 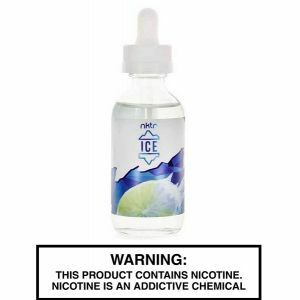 NKTR Guava’s tropical mouthwatering flavor elevates guava fruit to a whole new level.